Porto Bella offers a no obligation half hour free advice, by appointment at our office 43-45 Beckside Road, Bradford, BD7 2JN. Please call 01274 502814 to arrange a meeting. We can assist with assessing your eligibility for Legal Aid, advise you of legal costs and assist with explanations on a host of legal matters, including providing you with free material that can assist you with your legal problem. You also get the chance to meet us and decide if we are the solicitors for you!  Our firm is franchised by the Legal Aid Agency to provide legal services in Family Law.  We have also been awarded Lexcel accreditation by the Law Society which is the gold standard in excellence in legal practice management and client care. If you are not entitled to legal aid, we will provide you with a fixed fee quote to enable you to decide if you wish to instruct us.